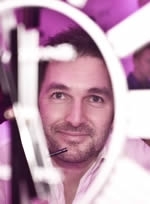 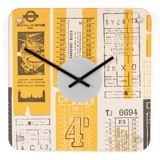 Founded by British designer Anthony Wright, the clock factory specialises in design led, bespoke and personalised clocks, synonymous with good quality, stunning graphics, aesthetic shapes and innovative design. 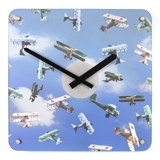 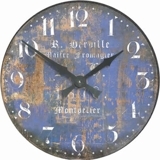 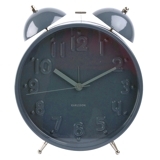 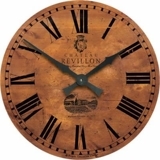 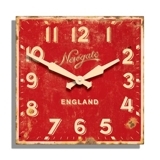 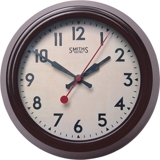 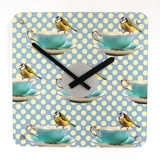 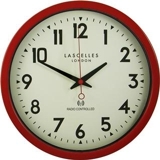 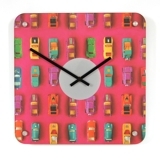 Choose from a huge selection of styles ranging from extra large illuminated wall clocks to designer, retro, decorative and classic vintage designs. 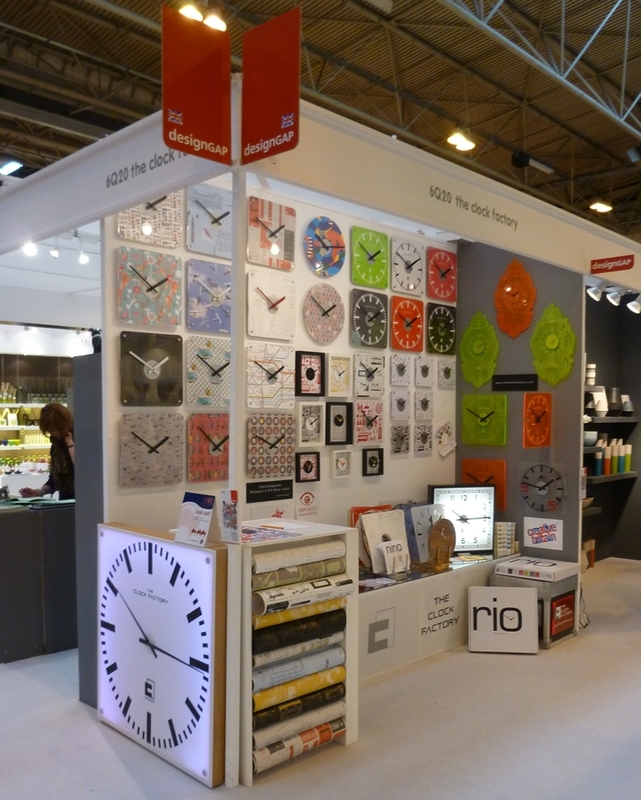 We continuously strive to innovate and develop new designs which reflect the trends of time whilst offering a mix of some of the finest clocks online. 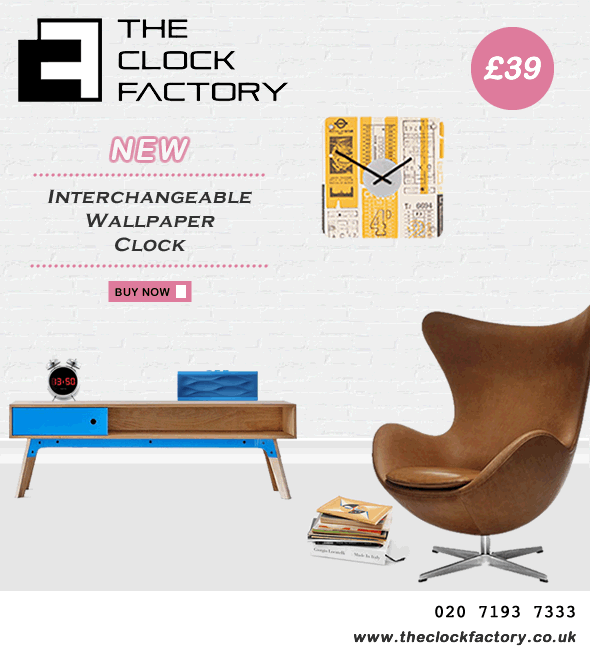 A unique design service for interior designers and architects alike, creating customised bespoke clocks for commercial, residential and corporate interiors, advertising campaigns, marketing events and exhibitions. 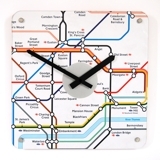 Our unique range of personalised clocks are individually hand crafted in the UK and can be customised to meet your requirements with your own wording, branding, logo, house name, company name or location. 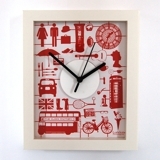 Welcome to The Clock Factory. 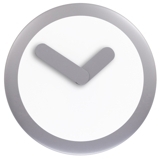 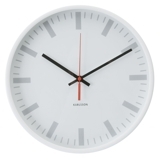 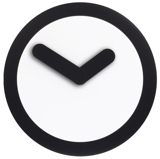 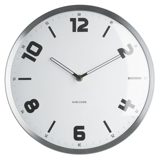 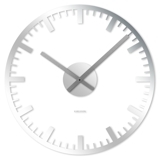 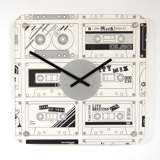 Browse our fantastic selection of design led, retro, decorative and vintage clock designs by clicking on the categories in the menu bar above. For Bespoke Clocks and External Clocks please contact us to discuss your requirements. 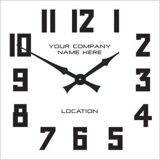 Our range of Personalised Clocks can all be customised with your own branding, text and logo design. 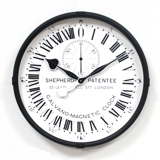 We even make Wedding Clocks with the bride and grooms name on the dial together with the date of marriage. 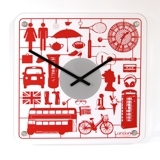 A unique personalised gift for that big day !